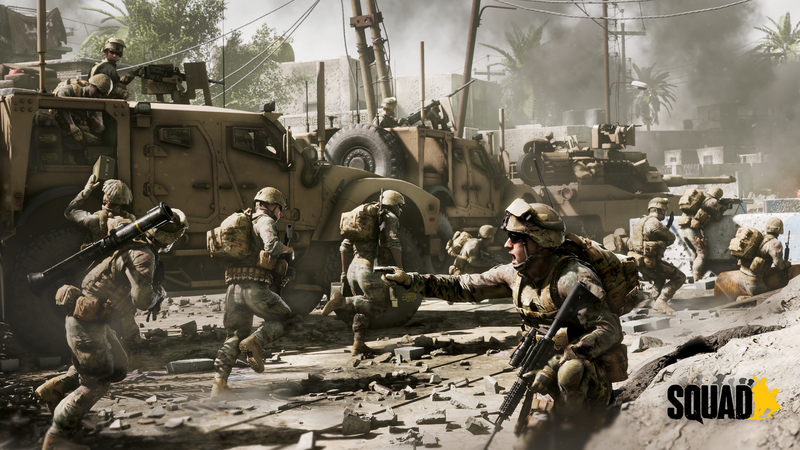 Fallujah is looking deadly! Bring in armor support! thx for the heads-up. seems the "e" got cut off. I'll update the link in the first post.